As we close in on the end of 2017, the time has come, as it always does, to kick off our annual series of year-end best-selling gear rankings. Today, we're taking a look at the most popular pedals of 2017. Throughout December we’ll be sharing similar posts on synths, amps, and other topics. Overall Best Sellers shows the top selling individual pedals across all new and used sales on Reverb. New for 2017 filters the overall rankings to show just new pedals that were introduced this year. Best-Selling Used Pedals showcases the ranking for pedals that sold in used condition. Most of these sales come from individual, private sellers on Reverb. Below these, you'll find some added context and commentary as well as a chart of which brands did the best on this year's market. You can also look back to our 2016 rankings to see how things have or haven't changed. As always when we present data like this, it's worth keeping in mind that these figures and rankings only reflect sales on Reverb. While we think this is a largely accurate sample of the broader market, there are situations where the tastes and preferences of our users make our rankings different from what you might find across the entire industry. Electro-Harmonix did exceptionally well this year, with three pedals ranking in the top 10 new releases of 2017. And these aren't even all the new pedals the historic New York firm released this year. While the top-ranked Canyon Delay & Looper is not entirely dissimilar from other pedals on the market, and the Green Russian Muff is a reissue of one of the many Big Muff vintages, the Synth9 pedal is unlike anything else being built right now. That is, apart from earlier installments in this series like the Mel9 Tape Replay Machine and B9 Organ Machine. The high rankings of some boutique pedals like the Paul Cochrane Timmy and the Jext Telez White Pedal are good examples of how our data might differ from the market at large. 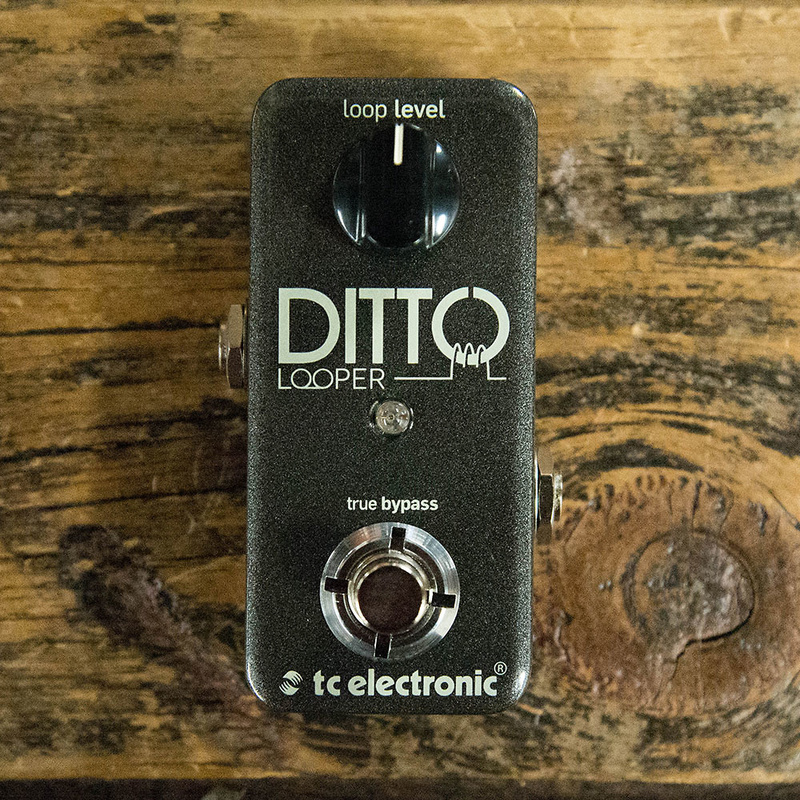 Pedals like these are often difficult to find on other sites (at least compared to, say, a TC Electronic pedal), meaning that their relative position on our lists is certainly much higher than it would be across the entire pedal industry. The Jext Telez White Pedal, for instance, was an exclusive launch on Reverb that seems to have really struck a chord with The Beatles fans out there. 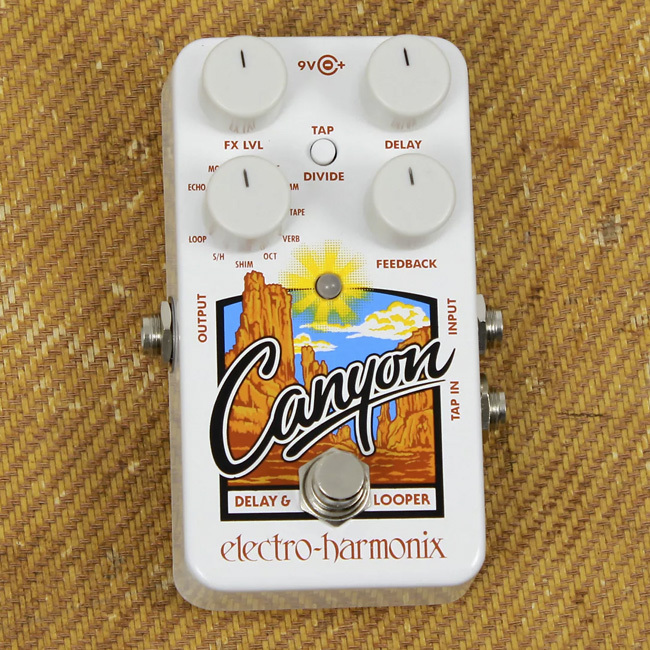 A few popular pedals got an updated V2 this year, including the TC Electronic Hall of Fame. With this data, we are counting these as separate models in cases where the updated version indicates a significant change over previous iterations. There are a few other pedals that we were especially excited about this year that did not make the list, but we wanted to call them out regardless. These include the Bondi Breakers overdrive, which launched exclusively on Reverb in September, as well as a limited edition Veteran (Si) fuzz in lilac via ThorpyFX. We were also really taken by the Atomic Ampli-Firebox—a compact amp modeler that very well could become the new normal in that genre of stompbox. The above chart shows the most popular pedal and effect brands by total number of orders in 2017. This includes both new and used sales. As you can see, the list remained mostly intact relative to 2016, with just a handful of changes in either direction. Which pedals did you love in 2017? Let us know in the comments.